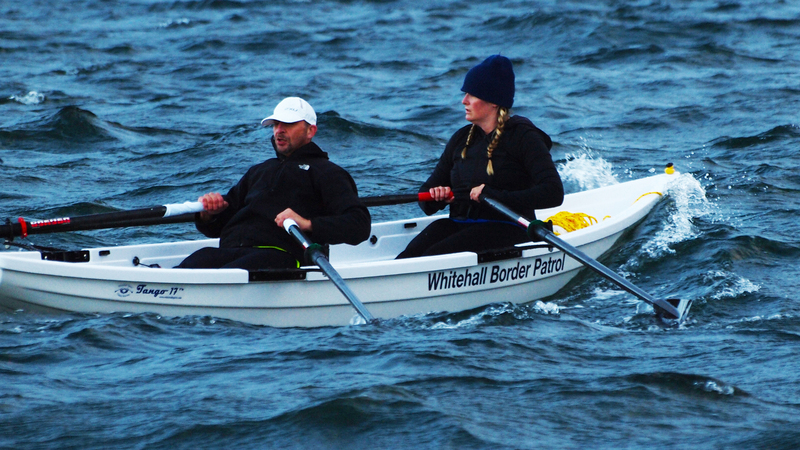 Whitehall Rowing & Sail is a very unique company because many of us who work here really enjoy getting out on the water in the products we build and sell. 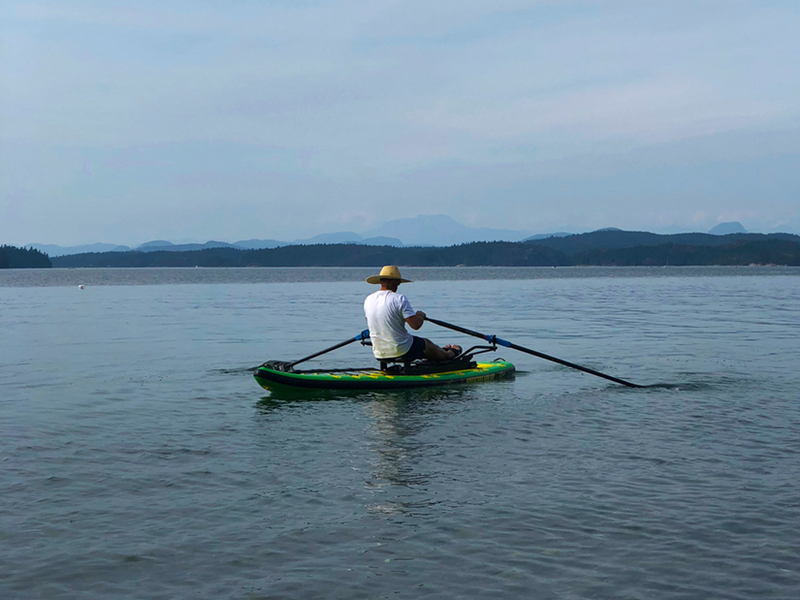 Production Manager Colin Rolls spent his summer holidays off with his family on Cortez Island along with a couple of our inflatable SUPs and Oar Board® rowing units. 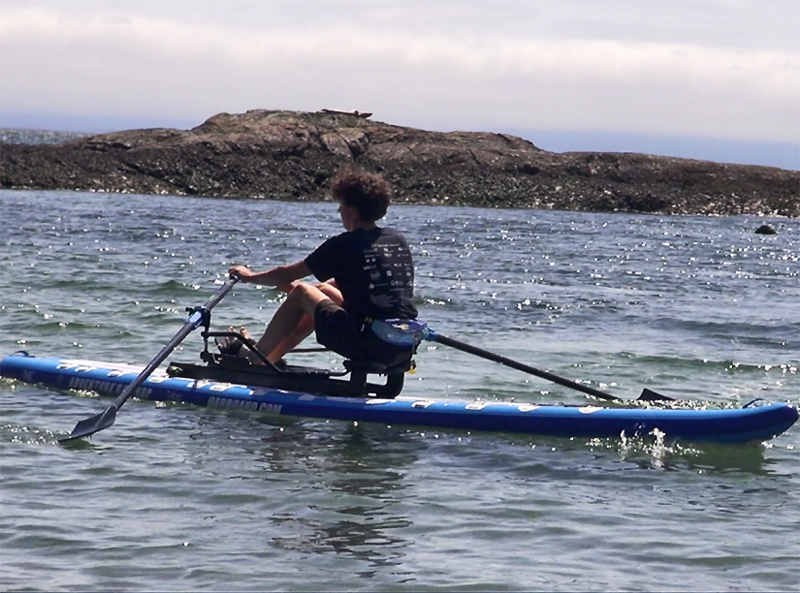 The kids enjoyed the paddling and while Colin cruised around under oar power. Whitehall Spirit® sales manage Michael Marek likes to get out often in an Solo 14 or a Tango 17. 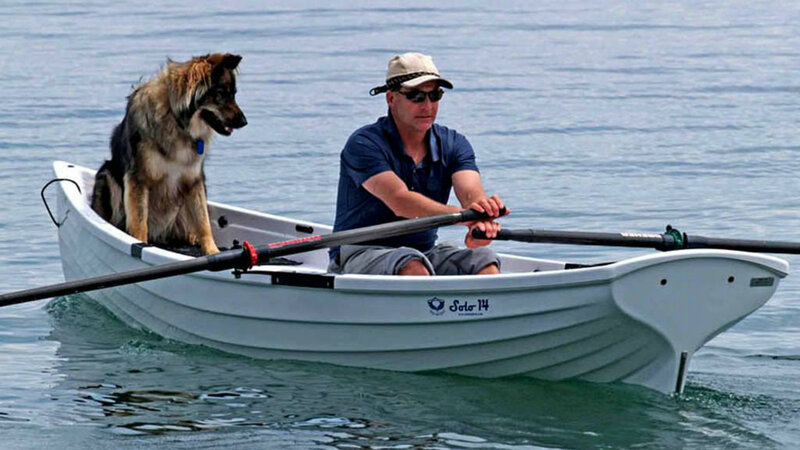 Overnight row camping expeditions to the local offshore islands is one of his favorite things to do. Myself, Harold Aune and co-owner Marie Hutchinson have it the best of all as we carry both a Tango 17 and a couple of Adventure Row paddle boards on the deck of our sailboat ‘Physis’. We enjoy the comforts of our larger boat combined with the ability to explore and have fun wherever we cruise. 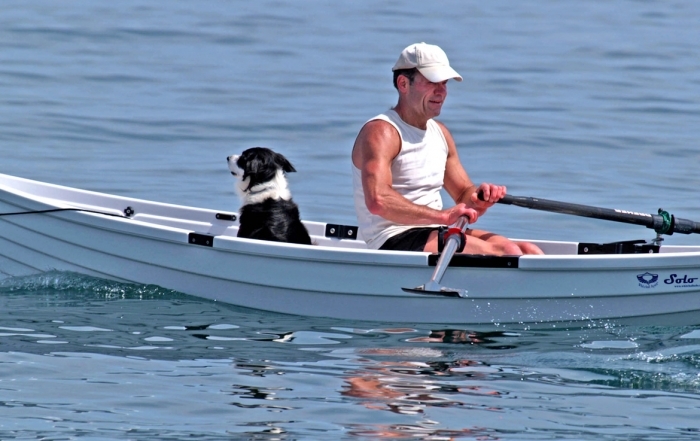 Plus we both can better stay in shape by rowing. 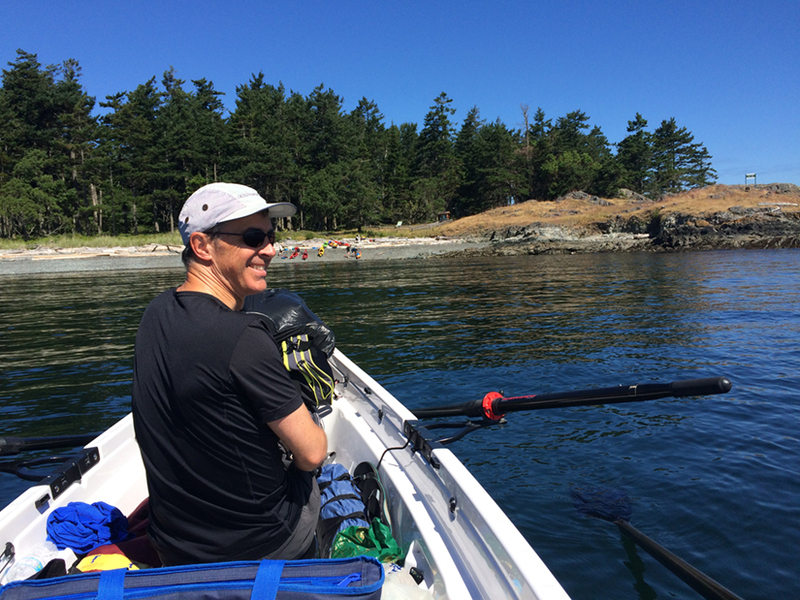 Check out this short video clip taken this summer sailing across the Salish sea. Sailing with a Tango 17 on Deck from Harold Aune on Vimeo. 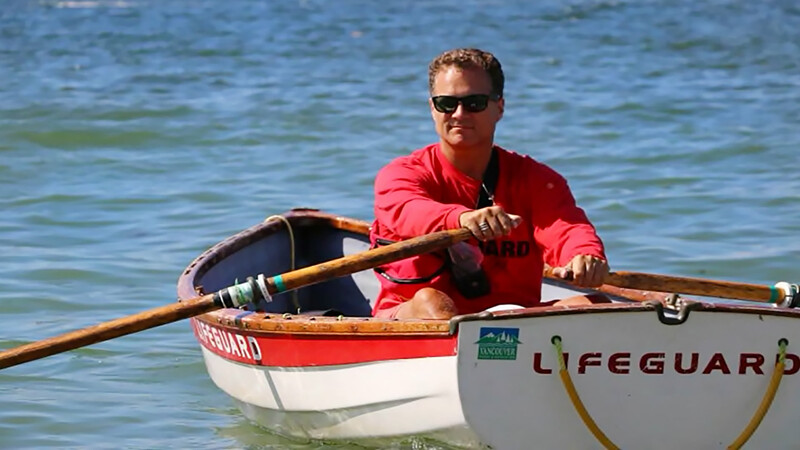 New summer hire Dawson Mork is an avid competitive rower at the local Gorge Rowing club but he also enjoys a little recreation time sculling our Oar Board®/ paddle board combos setups. 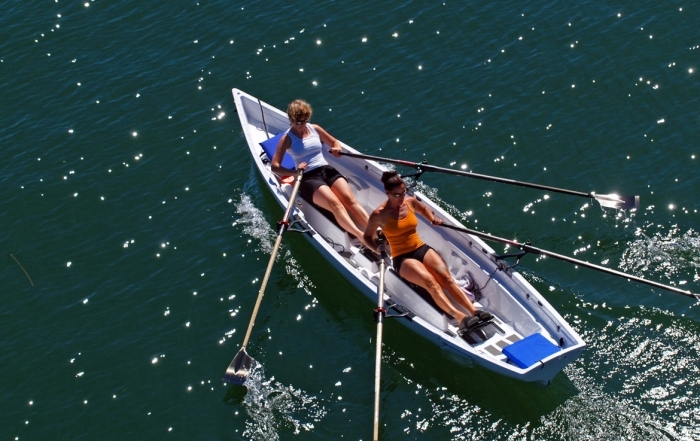 The major rowing fanatic at Whitehall is Diana Lesieur, sales manager for the Oar Board® and related products. This year she completed her forth R2AK leg one, a 40 mile event. 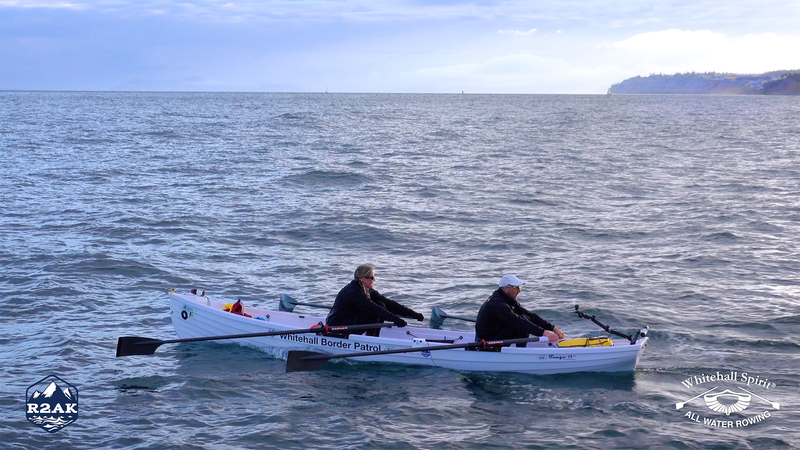 A couple of days before that she rowed the new Tacoma to Port Townsend Seventy48 rowing race, with her rowing partner Peter Vogel. Over 110 miles in span of a three days. 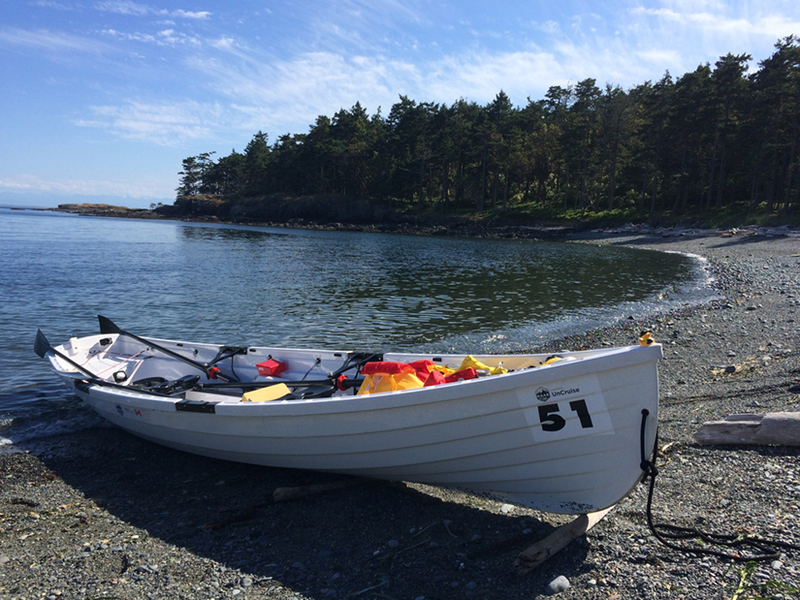 Earlier this spring she also rowed her Tango 17 ‘Whitehall Spirit Border Patrol’ on a circumnavigation of Hornby Island. 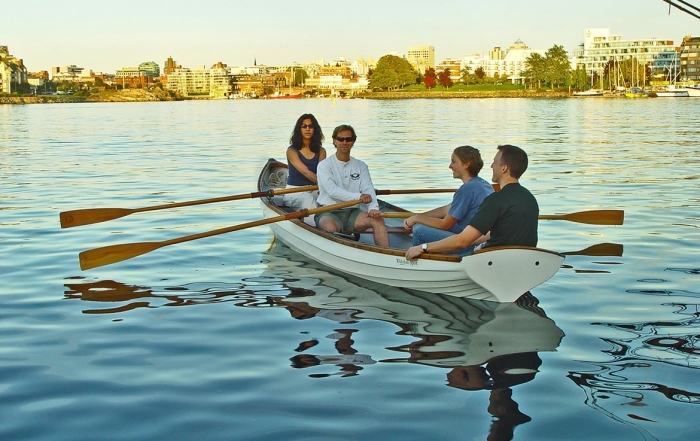 Diana manages and provides rowing instruction to members of our local Whitehall Spirit® Rowing Club. 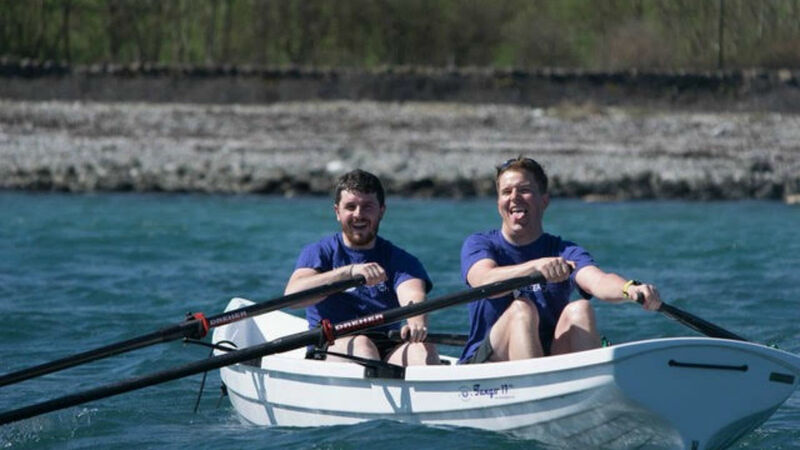 All of us at Whitehall are passionately moving forward with getting rowing better established as a recreational sport that’s great for both the body and soul. Don’t forget that life is far too short. Get yourself out there doing the things that you know are good for you. Enjoy getting away from it all out on the water. If you need help just give us a call or send us an email. See you on the water.